Description ↴ Reciting this Mantra will help to draw the affections of a particular person (or persons). The name of the concerned person is to be incorporated into the Mantra and is also chanted during the Mantra recitation. The Sarv Aakarshan Mantra can be recited 108 times, with the help of a 'Rudraksh Prayer Bead Rosary'. For fewer recitations, no prayer beads are required. 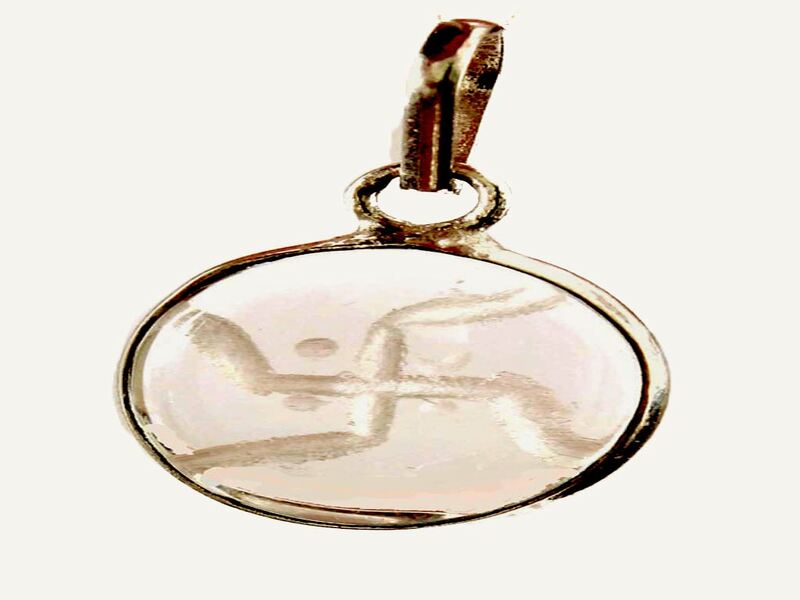 This Yantra is particularly effective when used in conjunction with the Vashikaran Yantra and/or the Vashikaran Yantra Locket. Following the simple procedure given in the accompanying text file, will allow the desired results to be achieved.